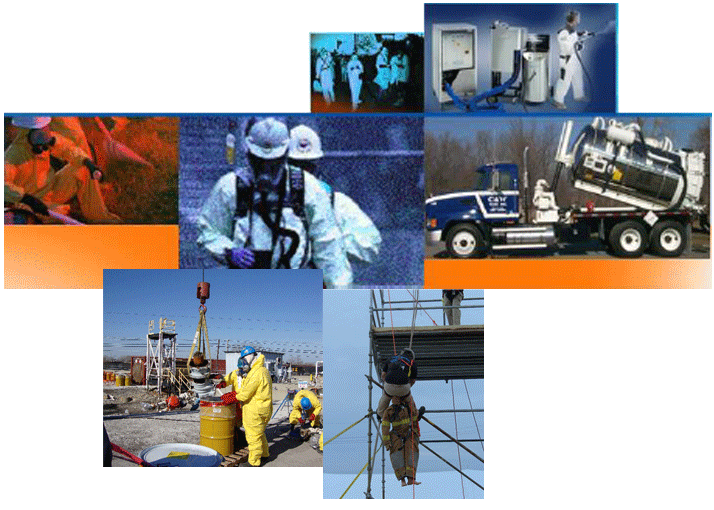 Providing safe, efficient and effective services to meet our clients' environmental and industrial cleaning needs. Our reactive and innovative resource teams provide customers cost-effective industrial/ environmental maintenance and emergency response service. We're Cleaning Up The World! Provider of critical environmental & industrial services to petrochemical, power generation, municipalities and industrial complexes while diligently adhering to required safety and regulatory guidelines. Copyright © 2016 C&W Tank Cleaning, Inc.